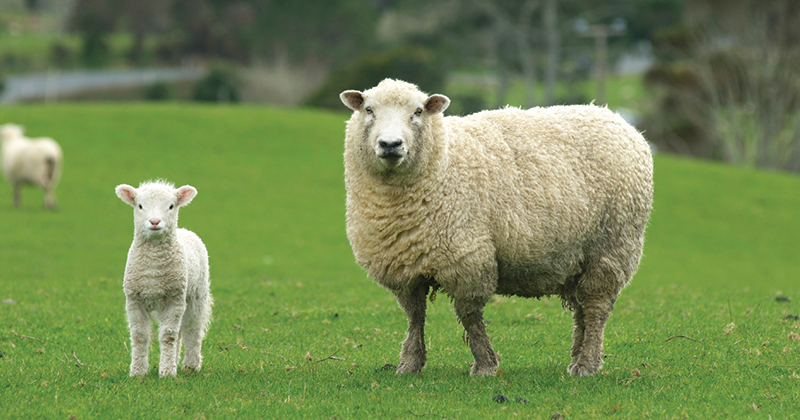 Lamb prices opened the year at record highs, but on relatively small volumes. As supplies ramped up with a full week of selling we saw indicators weaken, but they remain very strong, and at records for this time of year. The first published Eastern States Trade Lamb Indicator came out on Monday at an extraordinary record of 698¢/kg cwt. As the week progressed, prices cheapened, lamb indicators back in to line with the 2017 ending values. It was this week last year than lamb prices moved, which means that the current ESTLI is now ‘only’ 10% above the same time last year. It will be interesting to see where lamb prices head from here. The TFI shutdown is likely to have some say in this week’s lower values, and it comes as a critical peak demand period. They are hoping to open again at Murray Bridge towards the end of the month, but this will be too late for Australia day demand. 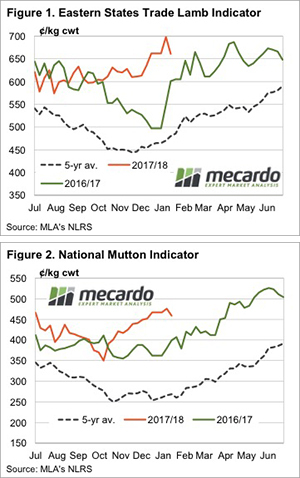 Figure 2 shows mutton values also rallied, but not as far as lamb, and they also fell, edging below the end of December prices. As outlined in this week’s article on Chinese lamb exports, they continued to drive demand in December. It looks like this might be continuing into 2018, and this is good news, especially when Murray Bridge is killing again. Restockers continue to pay up for lambs, although late this week they got some cheaper lambs, which might turn out to be good value if supply tightens. We saw last week how strong prices can get. The question for the market is whether the lower prices of this week will see lamb supply weaken. The supply of well finished woolly lambs is dwindling with feed supplies and older lambs will start to make the running, and many of these might not be ready yet. We might see the market have a bit of a spike next week.